A rare find! 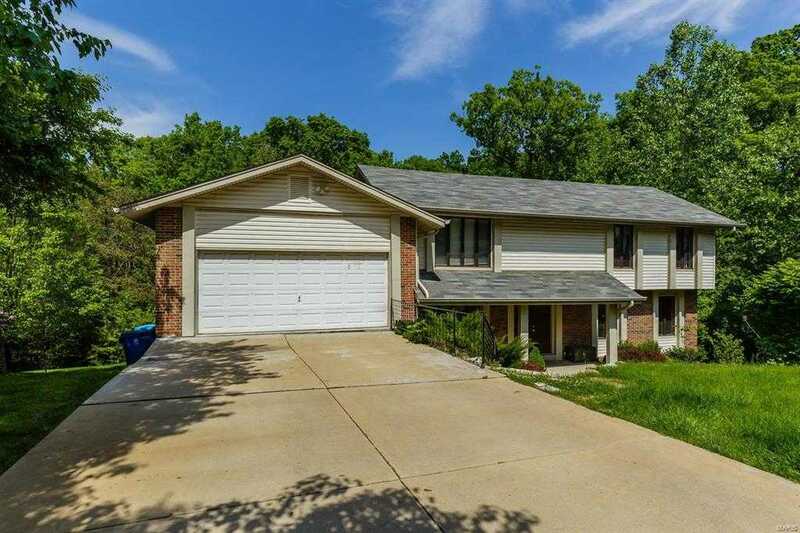 Gorgeous home on a quiet cul-de-sac in desirable Creve Coeur subdivision * 5 large bedrooms 3.5 baths and a Walk out finished basement. Bright and open with plenty of natural light * xD; xA;Spacious kitchen, with plenty of cabinets, stainless steel appliances and a breakfast room. Beautiful new hardwoods throughout the first floor. A stunning living room with high ceiling, masonry wall and a fireplace, formal living room, dining room and a recreation room with a small kitchen in the walk out basement * New roof, new AC compressor * Large deck overlooks a very private, fenced-in, backyard that backs up to a wooded common area * Easy access to shopping, entertainment, parks, restaurants and major highways. And much, much more…A Must See. Priced to sell!